Moving forward & leave competition behind! 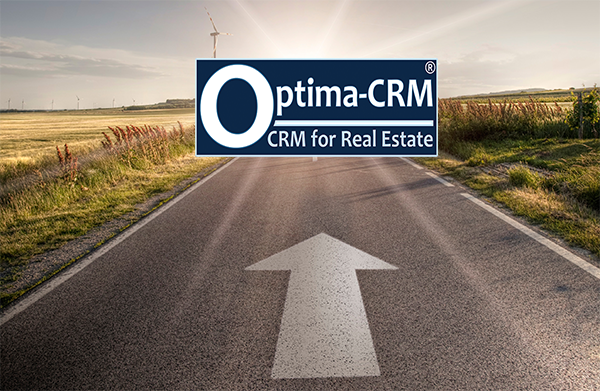 Just like the start of daylight saving time, you move with the times and start saving time & money; discover the unique features and functions of Optima-CRM that help you with both! 100% email integration: your conventional email at all times synced with CRM allowing to send & receive from in or outside CRM. Auto-leads creation: never again miss a potential client with the auto-creation of leads in CRM from any connected website, social media campaign, landing page or portal. External calendars integration: syncing of your appointments, viewings and tasks with your calendar on every device, including our own iOS & Android app! Mailchimp integration: sync your lists for fast newsletter distributions. iCal synchronisation: making synching calendars with holiday rentals portals like AirBnB, Booking.com, etc. a breeze. 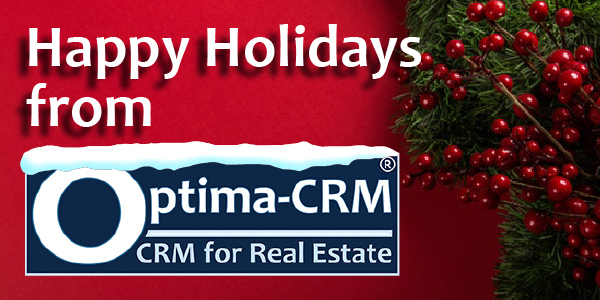 MLS integrations: connect any of your MLS networks to Optima-CRM amplifying your properties portfolio instantly. 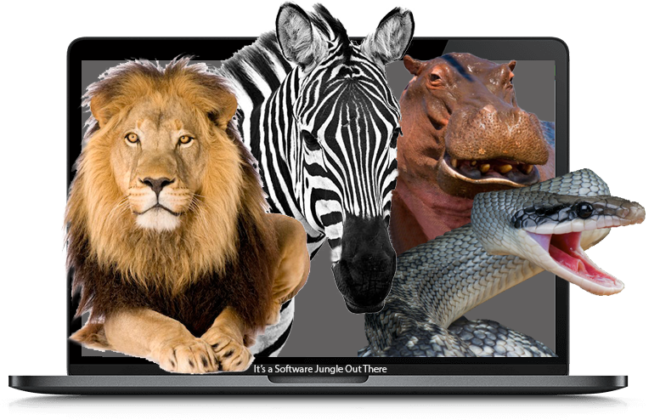 Latest technologies: use technologies like digital signatures & creation of virtual tours natively in CRM. 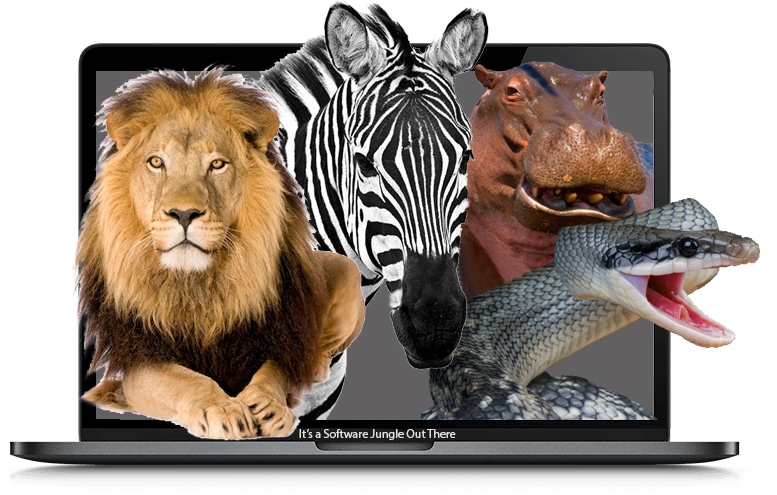 Without the need of any interfaces nor costs that will help you leave competition behind. Property alerts: automated email property alerts inform your clients when a new property becomes available in the future that matches their requirements. Average prices: direct access to average prices of any property type by city (sales, long term rentals and holiday rentals average prices). Event sequences: automatic creation of activities & emails for events (new client, property, sale, rental...) and management of the activities related through workflow. Private MLS networks: create your own private networks; great for collaborations between Optima-CRM members & for franchising networks. Multi-offices: separate information between the real or virtual offices, as well as for the Master Agency; another great tool for franchises. Fully customisable: apply your unique characteristics to our solution and adapt your solution exactly to your needs; make it YOURS & leave competition behind! YoVendo: a white-labeled portal solution to access the most neglected segment of the real estate market... your For Sale By Owner solution for agencies. Co-Broking: become a big-time international commercialisation company of new construction projects and save between 4 and 6% on total sales values. to them in the right way.